Happy Thursday! The gotta have it now package is no longer available but don't worry, the stamp release package will be available tomorrow starting at 4pm PST. 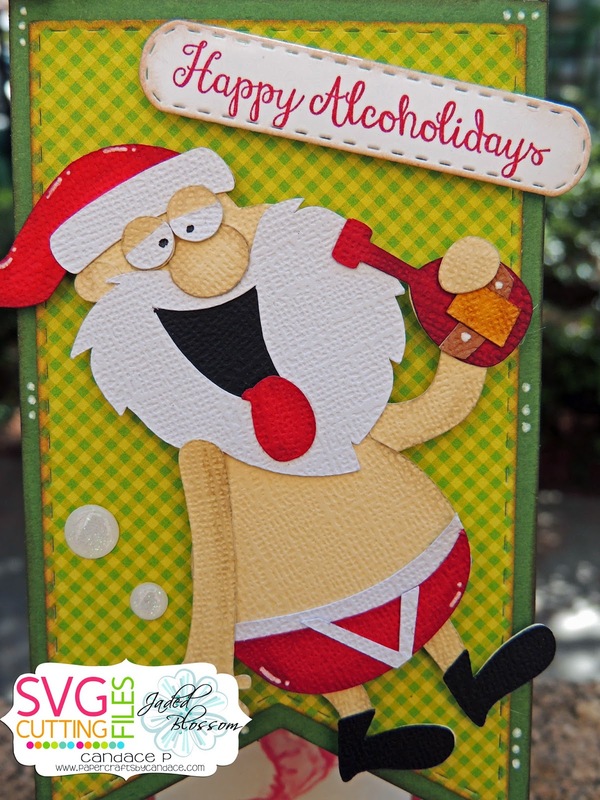 This drunk santa is NEW from SVG Cutting Files! 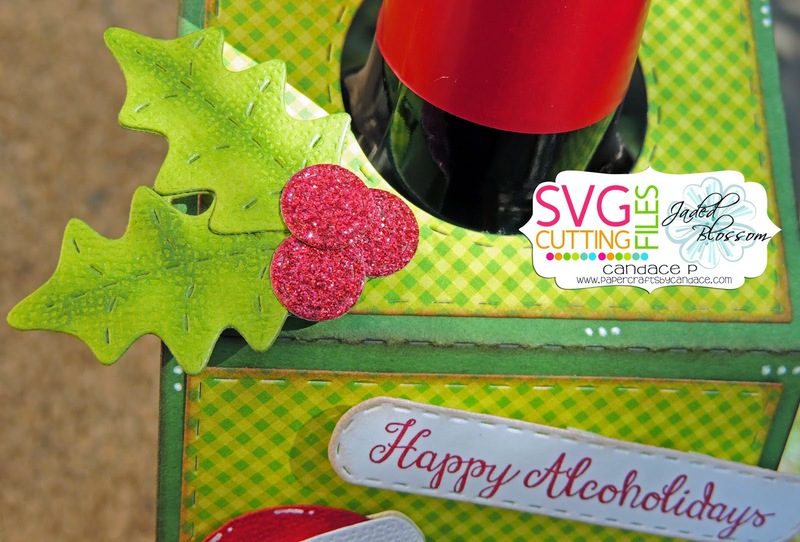 And a close up of the holly on the top from Christmas Dies! OMGOODNESS!!!!! I absolutely love, love, love this!!!!! I love this! Can't wait to make this! I freaking LOVE this tag! That santa and sentiment cracks me up!!! LOVE LOVE LOVE! Oh my gosh!! this is too fricken cute!!! I love it!! Santa in his underwear made me LOL! Love this!!! This is perfect. Love the drunk Santa.